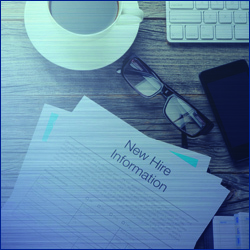 Note: This full-time (equivalent to 40 hours per week), non-exempt position is temporary and expected to terminate on or before one year from the date of hire. Extension of this assignment is contingent upon sufficient additional funding and satisfactory performance. Eligible for medical, dental, and vision benefits plus paid vacation, sick leave, etc. Note: Multiple positions will be filled on an as-needed basis from this continuous recruitment. Under general supervision, provides general cleaning and custodial care and support for assigned campus buildings, facilities, structures and adjacent areas and/or portions thereof, including, but not limited to, campus offices, classrooms, science laboratories, art rooms, auditoriums, gymnasiums, locker rooms, health and child care centers, patios, entryways, walkways, and workshops. Custodial staff may work independently or as part of a custodial team.